The Samsung ATIV S is making its way around Europe and beyond, but the 32GB version is yet to be made available, leaving the 16GB as the only option for consumers who are looking to adopt Windows Phone 8 early. 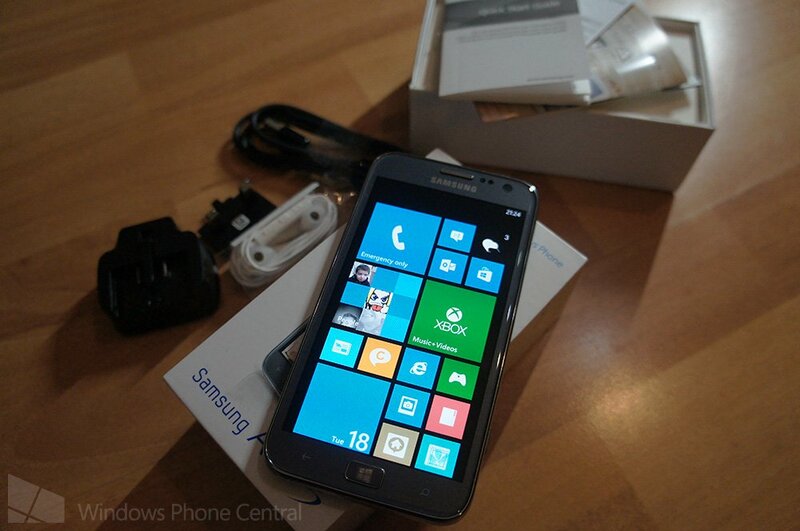 The Windows Phone (sporting the latter amount of storage) was previously delayed in Italy until this very month. We previously looked at the handset when it was made available here in the UK (again, 16GB), but Expansys in Italy have now listed the 32GB variant of the ATIV S. Unfortunately pricing is yet to be unveiled for the new version. Not only that, but the 16GB units are reportedly discounted in preparation for the more advanced variant. So how much of a drop are we talking about? It's nothing to go crazy about, but 20 euros is 20 euros and like consumers we'll take anything. Originally priced at €559.99, the ATIV S can now be picked up from Expansys Italy for €539.99. Still fairly expensive for a mobile phone, but we're talking unlocked and the latest specifications to ensure a smooth experience is guaranteed. To recap on what's inside the ATIV S, we're looking at a dual-core 1.5GHz Snapdragon S4 chip powering the system, while 1GB RAM and 16 / 32GB internal storage ensures enough memory is presently available (with the added SD Card slot). All the bells and whistles are featured in the ATIV S, including NFC, Bluetooth and WiFi. The rear shooter is an 8MP camera with auto-focus (FFC 1.9MP). It's interesting to see how the ATIV S launch is expanded, being the first smartphone from Samsung to run Windows Phone 8. Also launching in Asia, namely China, Samsung is looking to push the device into multiple markets in order to compete internally with other supporting OEM partners.